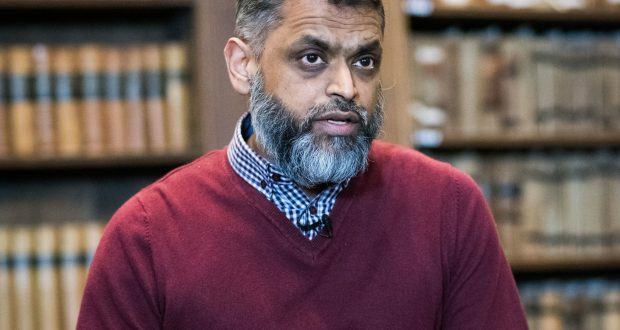 Kingston had one of highest number of talks from extremist speakers at UK universities over the past three years, figures show. According to numbers published by the Henry Jackson Society, a right-wing thinktank, Kingston University has hosted 13 events with extreme speakers since 2015-16, the sixth highest of UK universities. In 2015, then Prime Minister David Cameron singled out Kingston for hosting events with Islamic hate preachers. 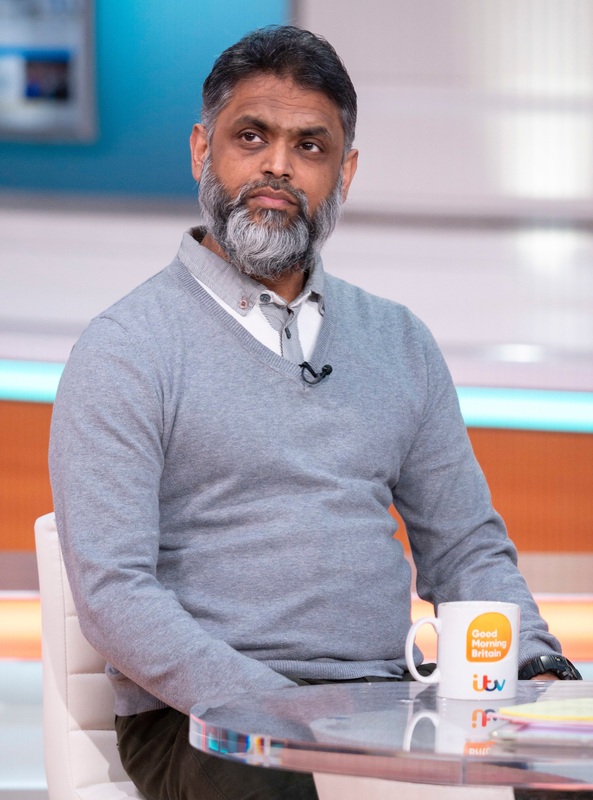 The report names speaker Moazzam Begg, a former Guantanamo Bay detainee and Bashir Ibrahim, a former Kingston student, in the list of extremist speakers that have spoken at the University. Begg, who was released from Guantanamo Bay without charge in 2005, said: “It is no surprise I was included on a list of extremist speakers at universities by the right-wing Henry Jackson Society which holds little support among students. Kingston hosted five talks from speakers named in the report in 2015-16 and this increased to six the following academic year. In 2017-18 however, the Student Rights reports states that Kingston hosted just two events, including one featuring Begg on November 16, 2017. Begg is now an outreach director for CAGE, a Muslim lobby group which aims to “end injustices of the war on terror”. Like other institutions, Kingston is required to comply with Prevent framework, the government’s controversial counter terrorism strategy. The School of African and Oriental Studies (SOAS) hosted 70 events with extremist speakers, the report says, 57 more than Kingston with King’s College London in second with 16 events. University of Birmingham, Queen Mary University and University College London, the next three universities ahead of Kingston, all hosted 15 events. The 2017-18 edition of the annual Students Rights report is available on the Henry Jackson Foundation website.